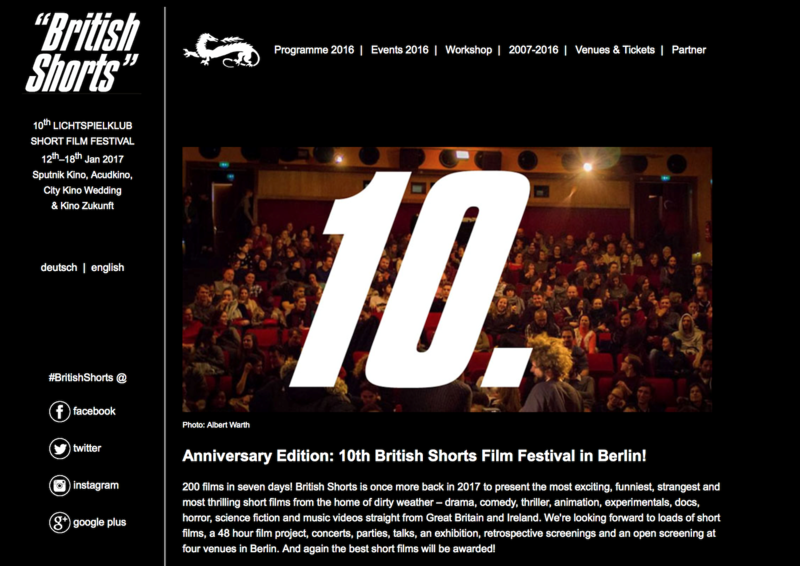 SWITCH my first short film is playing along with some other great British made horror short films in Berlin in January, at the wonderful Berlin British Short film festival. Screening at the Midnight Movies section. Thanks Berlin British shorts for playing all three shorts i’ve made! Happy 10th Anniverscary!